The International School of Management is a member of the “Higher Education French Conference” and a triple accredited EQUIS, AACSB and AMBA. Their international outlook is underpinned by a team with 91% of the permanent professors eminating from outside France and 53% of foreign students. 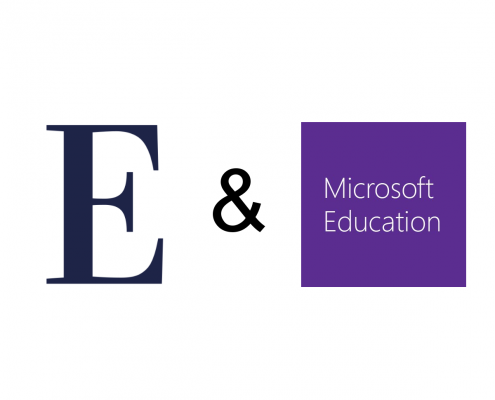 Rennes SB leverages the Moodle-in-Azure LMS e-learning platform deployed by Edunao. Hosted in the Microsoft Azure cloud, it creates links and provide each with modern collaborative tools. It is an ambitious strategic plan that Rennes School of Business – Rennes SB – presented at the beginning of December 2018. Accompanied by a new brand identity “Rennes SB #Unframed Thinking”, which will be deployed in 2019, this five-year plan aims to support the growing attractiveness of the School which, with 4,500 students, has more than doubled its enrolment over the past seven years and consequently expanded its portfolio of programmes. Objective: to welcome 2,000 additional students by 2023. They will appreciate the School’s new building complex: composed of four teaching buildings, a co-working space, a student residence and a sports field, this modern and functional complex is part of this desire to affirm the excellence of Rennes SB’s welcome and teaching. The School began its digital transformation a few years ago. Jean-Marie Petit, Digital Learning Manager (DLM) of Rennes SB, arrived in 2015 and made a major contribution to this, initially with the deployment of the Moodle learning platform, which makes it possible to create learning communities around educational content and activities. 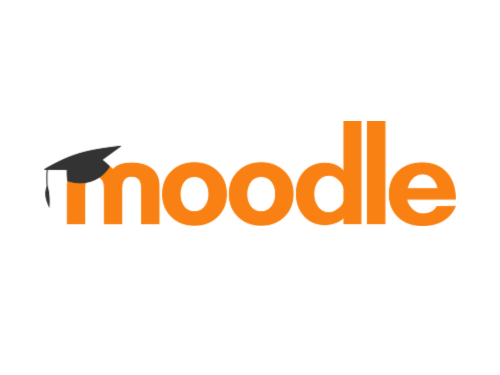 Moodle is the most widely used LMS in the world, adopted by 145 million users from more than 100,000 establishments, and Edunao is its leading partner in France. The Pedagogy Advancement Lab (PAL), created quickly after Jean-Marie Petit’s arrival, is a “pedagogical innovation unit” that relies heavily on new technologies. “Its mission is threefold: training teacher-researchers in pedagogical innovation, co-creating academic content for students, such as value-added video content and deploying services and administering platforms. “In itself, installing Moodle is not very complicated,” explains Jean-Marie Petit. But installation is only the first step, it is then necessary to configure and customize the LMS, to make it live on a daily basis so that it always meets the needs of students and teachers. That is why I wanted to call on an expert partner to support us in this implementation and our choice was Edunao, which seemed to us to be the most qualified Moodle supplier in France. As the first official Moodle partner in the French-speaking world, Edunao offers simple, comprehensive and fully scalable e-learning platforms. The platforms can be adapted to all types of use, from individual trainers to universities and from training organisations to companies. Edunao offers consulting, platform development and technical integration services for Moodle, consolidated in the MoodlePro offer: Moodle platform packaged, enhanced and hosted to French and European security and privacy standards. Edunao relies mainly on Microsoft, of which it is a long-standing partner: MoodlePro is hosted in the Microsoft Azure cloud and the partnership allows Edunao to fully integrate Office 365 into Moodle (Unique Authentication, creation of collaborative spaces, etc.) to provide students and teachers with an enriched and unique experience using e-learning. The results at Rennes SB are very convincing. Seduced by the platform, Ahmed Riad Mostefa, a student of the School and Jean-Baptiste Morin, Head of Career Development at Rennes SB co-constructed with the PAL a service that allows students to create in just two hours a video CV with high added value both on the visual rendering and on the accuracy of the student’s speech and his attitude in front of the camera. This service allows companies to offer a high quality “recruiting experience” by mastering the student’s verbal, para-verbal and non-verbal parameters during his or her video performance. This project was presented to the PEPS (Passion Enseignement et Pédagogie dans le Supérieur) competition set up by the Ministry of Higher Education, Research and Innovation to “promote the commitment of teachers, researchers, teaching teams, students and support teams in the transformation of training practices in French higher education institutions”. The project won the Certificate of Excellence in the “Student Educational Innovation” category – a distinction that leaves no one indifferent in the school. “Students express their potential when their learning experience is meaningful and is carried out in a collaborative mode. The cognitive skills implemented in this cross-functional project (speaking skills, agility) are all skills on which to build,” says Thomas Froehlicher, General Manager of Rennes SB. In addition to the student’s talent and the expertise of his teaching staff, Jean-Marie Petit also wants to see the fruit of his relationship with Edunao and Microsoft. “Microsoft is in direct contact with the School on cross-cutting topics, such as Office 365,” he explains. “And for my part, with Edunao, we have a very fluid relationship. They have an important customer service approach that translates into strong multi-channel support: they can be reached at any time on Skype, by email, by phone… And their technical support platform, based on Moodle, is very efficient. There is no doubt that this success will generate other vocations. 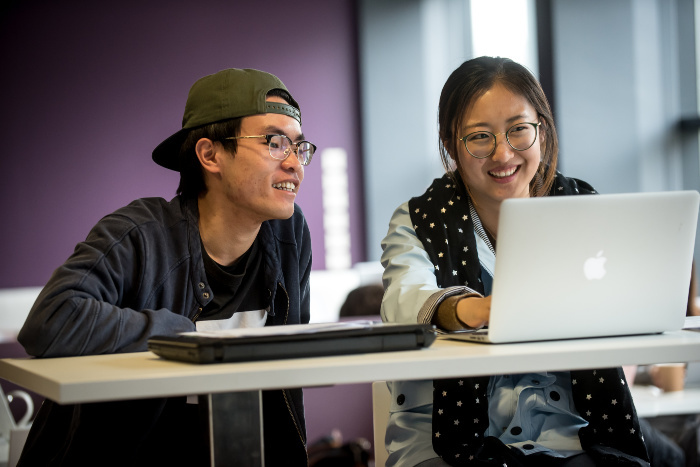 In any case, it shows that with Moodle, Edunao and Microsoft, Rennes School of Business has given itself the means to achieve its objective: “to prepare, through teaching and research, responsible and innovative managers to act effectively in a globalized environment”. Would you like to have more details about our collaboration with Rennes Business School or our LMS?